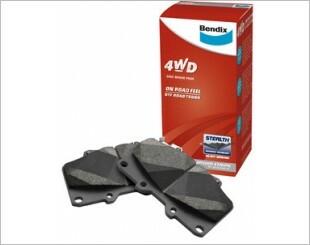 Brake pads provides the brunt frictional force necessary to stop the car. In a disc brake system, the brake pedal activates a hydraulic line, which squeezes the calipers against the rotors of the car's tyres. Pads are positioned between the calipers and the rotors to absorb the energy and heat to provide enough grip to stop the car. 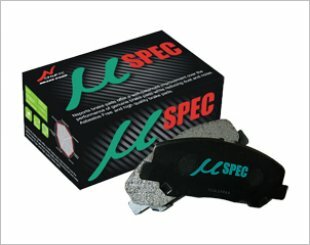 There is a need for brake pad replacement when you experience reduced braking ability, low brake pedal height, longer stopping distances or unusual noises. 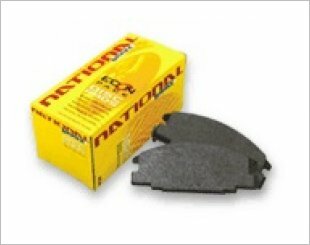 These are signs that the brake pads are wearing out. Elig Advanced S+is required to work out a "no worry needed" braking power in the common temperature and driving speed sphere. D-Tec is an advanced, low dust, ceramic formulation which has been developed for customers who want cleaner as well as high braking performance standards. 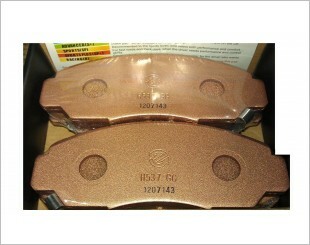 N-brake disc brake pad is semi-metallic compound without asbestos material. It is developed to support good pedal feel. 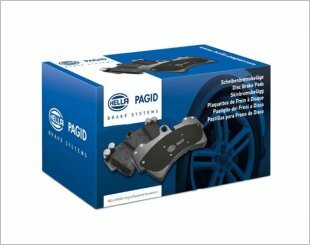 Designed to exactly match the features of the various vehicle types, brake systems, engine performance, driving loads and braking characteristics. 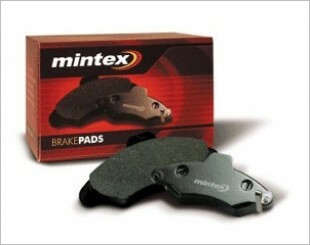 Using the R Brake Pad, getting you a stabilized pedal feeling, accomplished the indispensable performance and much more. 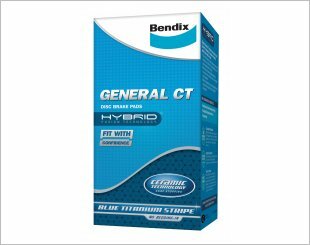 Improves the overall braking power of any performance street vehicle. Engineered with a unique design with grooves and dimples offering all the benefits of drilled holes and full grooves but without the risk of cracking. 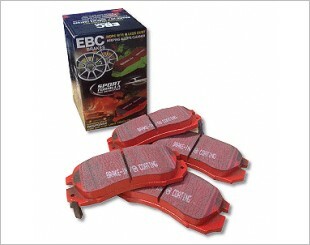 N-BRAKE EC disc brake pads are great for high speed city driving. 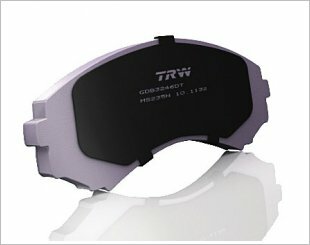 Suitable for European and Japanese vehicles. 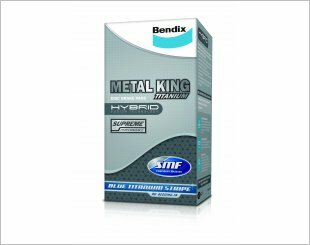 Excellent pedal feel, high friction, and produces low noise. 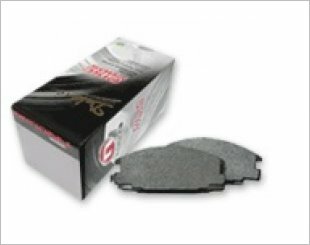 Redstuff pads reduce dust approximately 80 percent compared to OEM pads and less dust also means less rotor wear, resulting in longer-lasting rotors. 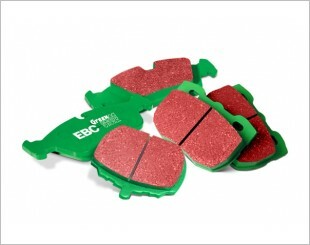 EBC Greenstuff 2000 series pads are designed for premium street driving and better brake effect at loads and speed. Has a high initial brake effect. 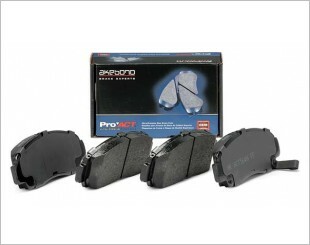 Akebono Pro-ACT Ultra-Premium brake pads utilize the aftermarket's only OE-validated, application-specific friction formulations.